 Here at Second Nature, we believe our food choices reflect not only our health, but also our community and environment. We have a responsibility not only to the customer, but also the environment. That is why we are continuously looking to source ethical and sustainable ingredients and products as much as possible. All our produce, meats and grains are delivered fresh to provide the best quality. We strive to make sure our ingredients are organic when possible and locally sourced. The menu had been hand crafted by our chef to provide you with homemade, quality meals because food tastes better when it’s made fresh.